Renewable Cities is a global program of the SFU Morris J. Wosk Centre for Dialogue. We supports cities through the transition to 100% renewable energy and increased energy efficiency. Get the latests news and updates on our program. 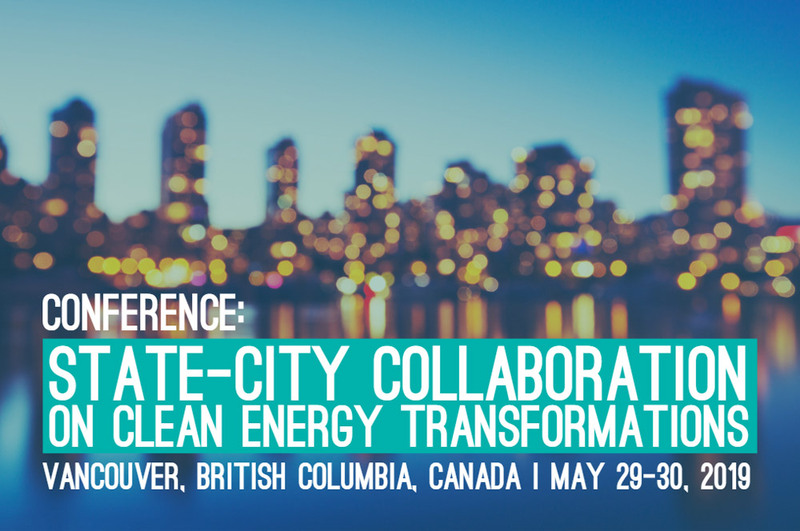 Join us to discuss how national, subnational and local governments can enable the clean energy transition | May 29–30, 2019 in Vancouver, British Columbia. Want the latest updates on Renewable Cities? In exchange for your contact information we will only provide you with high quality updates on 100% renewable energy in cities.